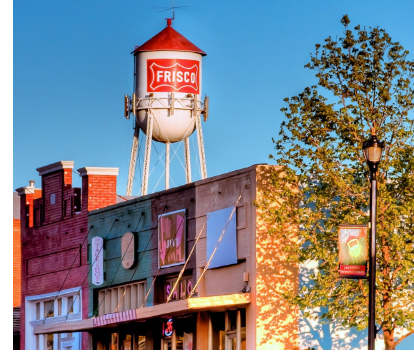 ​ ​​FRISCO – The Frisco Planning and Zoning Commission approved a specific-use permit for an almost seven-acre entertainment venue called Music City. The project will have a 1,002-seat indoor theater, 390-seat outdoor stage and a restaurant. The property is currently owned by the Frisco Economic Development Corp. and is located on the east side of the Dallas North Tollway just north of McCandless Way. DFW Retail Market Research offers commercial firms' quarterly data for free.